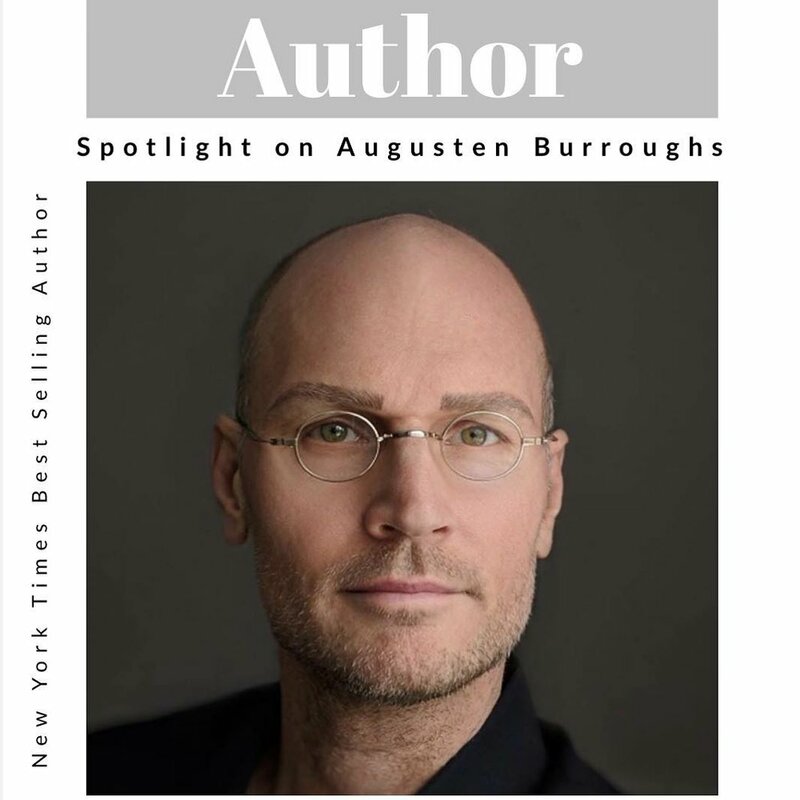 This weeks Author Spotlight is on the essayist, memoirist, and screenplay writer Augusten Burroughs. Burroughs is a multiple New York Times best selling author, and he has paved the way for memoir writers through his boldness, honesty, and humor. I have read every single book written by Burroughs, and he actually introduced me to the memoir genre. In fact, I went through a I-only-read-memoirs-thank-you period in my life because of Burroughs. I picked up the book “Dry” because it was recommended to me by a friend in the AA program. I’m not really a follower of books that are built on addiction, but after reading a short piece in “Dry”, I couldn’t believe how much I could relate with this guy. I mean, I had NEVER read a book that was SO honest about how it feels to become sober, and I felt completely in love with his work after reading this book. Even if you don’t struggle with addiction, it is still a fantastic book to read because of Burroughs’ humor alone. Immediately after reading “Dry”, I picked up the novel “Running with Scissors” and HOLY WOW I liked this book even more. The book is about Burroughs’ childhood and the obscurities that went along with living alongside his mother’s psychiatrist since his mother could no longer take care of Burroughs herself. This book was actually made into a movie, and while I have not seen the movie, I’m sure it doesn’t compare to the novel (a reader at heart will always say this!). His other books, “Magical Thinking”, “Possible Side Effects”, “A Wolf at the Table”, “You Better Not Cry”, “This is How” and the latest “Lust and Wonder” are just as good as his other books. One of the things I love most about Burroughs is the inevitable fact that ANY TIME you read one of his works you will hear his voice through his completely original writing style. If you haven’t picked up one of his books, go now! You won’t be disappointed and you will have a new-found love for the memoir genre.